Stress is not some kind of blob that appears from nowhere, but a complex picture. In this text we look at stress from five different angles. Each of these angles brings some insight into the meaning of stress. In any case, the perception of stress is much less dependent on the mere amount of work than on these factors. Some companies are already familiar with the idea. Deep meaning is what attracts workers from afar. Even when only this beacon stays afloat, the ship will still sail on course. Deep meaning is the most important thing that drives people. It’s the wind in the sails. No one sees it. It fulfills its function ‘spontaneously’. It is written on people’s faces. It makes the receptionist show: “THIS is a company we like to be committed to.” It makes the man behind the computer screen think: “THIS WAY it works even better. 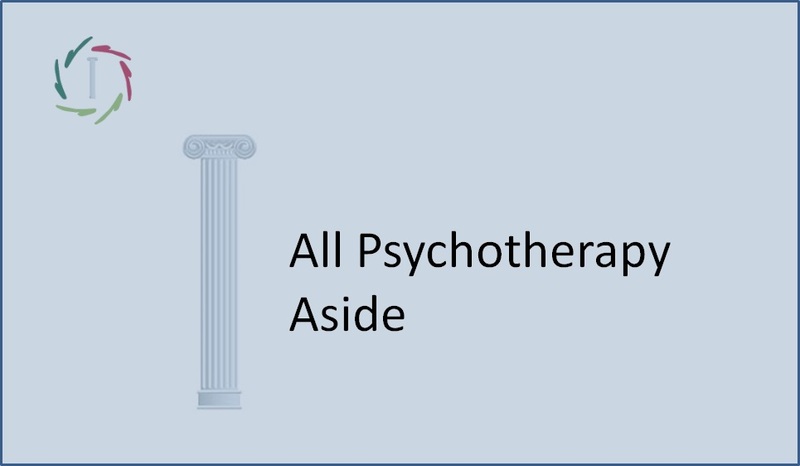 I will share this knowledge right away.” In research it is time and again one of the most important factors determining whether someone feels he/she is ‘heavily suffering from stress’ or not. No passivity. No aggressiveness. Assertiveness means taking everyone’s opinion into account. So, also one’s own opinion. In the worst case it’s about compromise. 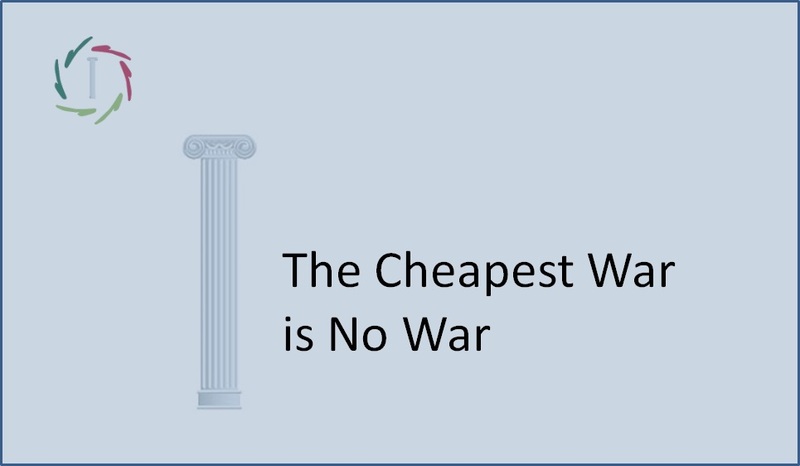 In the best case it’s about what is best for each party at the same time, in a creative solution and with joined forces. It’s about a deep sense of ‘we’ and of social support. So it’s about real empathy, with a substantial impact on well-being and health. Being assertive means making others deem themselves valuable. As a result, they also become more assertive. Assertiveness also makes existing structures change organically. Stressful conditions are being addressed more quickly. An entire company becomes stressionally intelligent. Motivation is ‘what sets in motion’. It comes from within. ‘Human energy’ is nothing but deep motivation. People who are deeply motivated, easily find energy. One may work for others, but at the same time it feels like one is working for oneself. The goals are in perception one’s own goals. One feels at home at the workplace. There is no stressful distinction between what should be and what can be. There is discipline, which also starts from deep motivation. There is a good mix of ambition (focused on the own career) and enthusiasm (focused on external targets). You have a big job ahead of you. You are cringing. You are bracing yourself for fear of not getting the job done. You want to quit and you run away… Or you might see it as a challenge: at last something through which you can show your true value. You are a man (or a woman) and no mouse. You are moving up a gear, you ensure that there are sufficient resources and you go for it. Helplessness versus self-reliance. Depression, metal fatigue or burnout versus flow, a sense of bliss. You feel completely coming alive. Every day you create a better world, little by little. May something enjoyable also be stressful? Fun (pleasure) is by definition what people search for. This can be done at different levels. A little satisfactory pleasure lies in succumbing to habit-behavior. At the other, deeper side, fun merges into a sense of deep meaning. Everyone likes to go to a company where it is pleasant to work. But what amuses one, does not necessarily amuse the other. It’s important to give attention to fun in different ways and at different levels. Each of these factors reinforces the others. For example: challenge gives pleasure, increases motivation and assertiveness and can lead to a sense of meaningfulness. A good synthesis and flow of all elements leads to a big ‘stressional intelligence’. This is not only interesting to who runs a chance to go downhill, but to everyone. Regardless of the level of stress or the level at which one works. 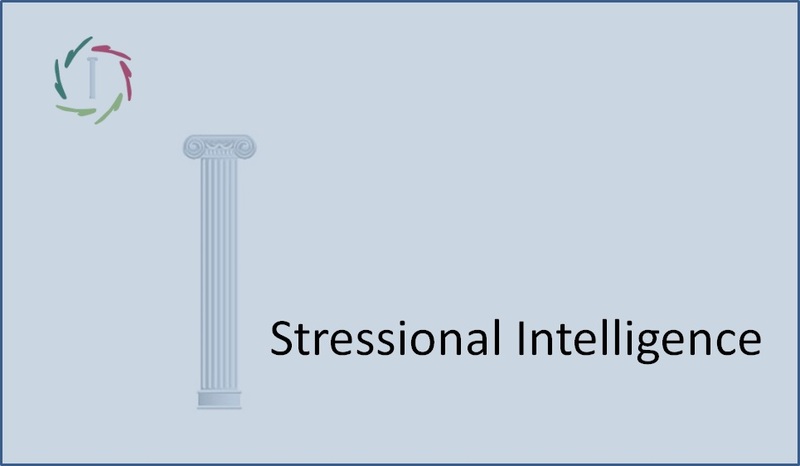 Stressional Intelligence is an important factor, both for efficiency and for one’s own health and well-being. A perfect win-win² situation. “What are we waiting for?” you might be thinking. Me too. Perhaps we wait for insight and leadership. But wait: SI is a very important factor for well-being and health. It prevents and cures many cases of being-ill… Thus, what we are collectively waiting for is… you too, dear colleague. 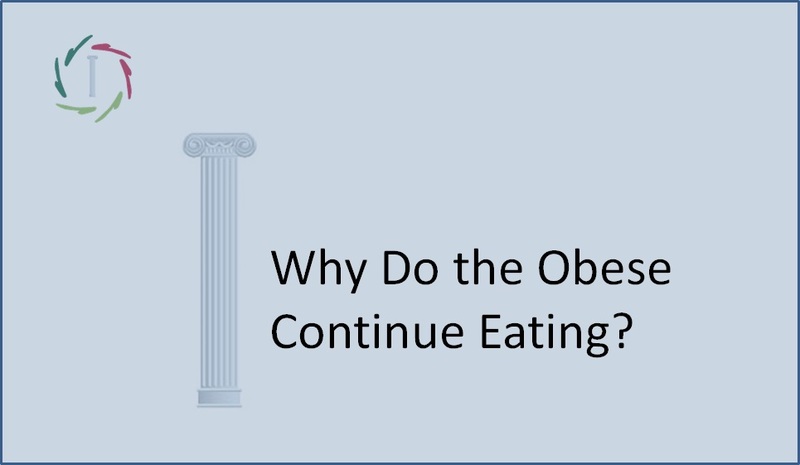 3 Why Do the Obese Continue Eating?